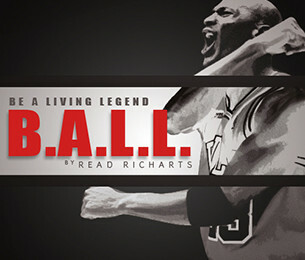 Now embrace it and listen to “B.A.L.L.” by Read Richarts on SoundCloud. “B.A.L.L.” will be on Read Richarts upcoming “Modus Operandi” EP, due to be released in May. Tagged Read Richarts hip hop B.A.L.L.